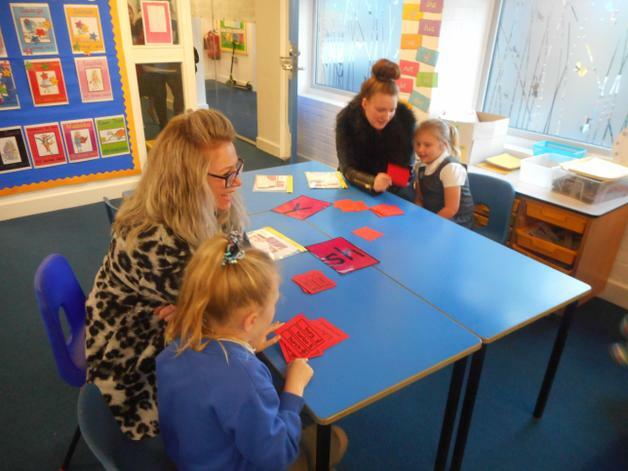 Thanks to all Year 1 parents who attended the our first Parent & Child Workshop on Phase 3 phonics. It was great to see so many of you! 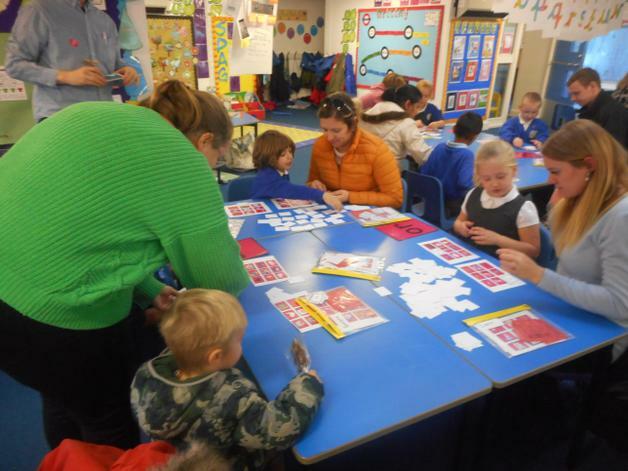 We hope you enjoyed working together with your child to explore the sounds! 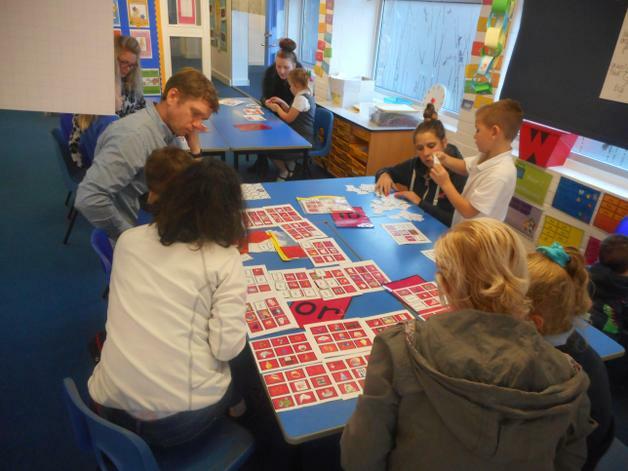 We would love any feedback from you and your child about your free activity pack of games for home reading practise at home. If you were unable to attend the workshop, a leaflet explaining the Year 1 phonics test is available below. The next Parent and Child workshop will be held on 23rd November (please note this has been moved from 16th November, letter to follow.) 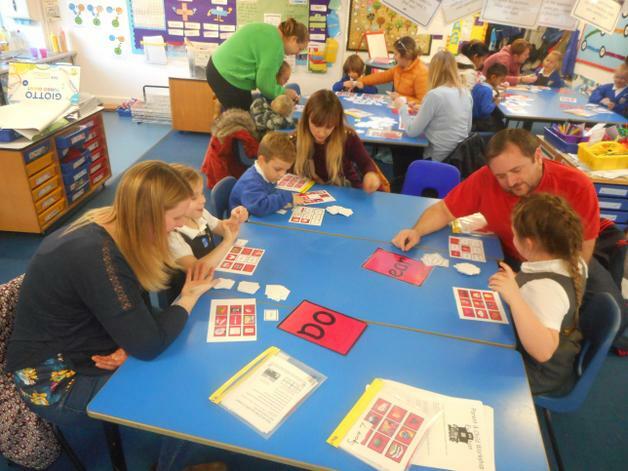 This will be a fun and interactive Maths session for Years 1 and 2, with a free goody bag of games to play at home. Please book in with the office should you wish to attend. We look forward to seeing you there!